In the spirit of Chinese New Year, I cleaned out my closet yesterday. 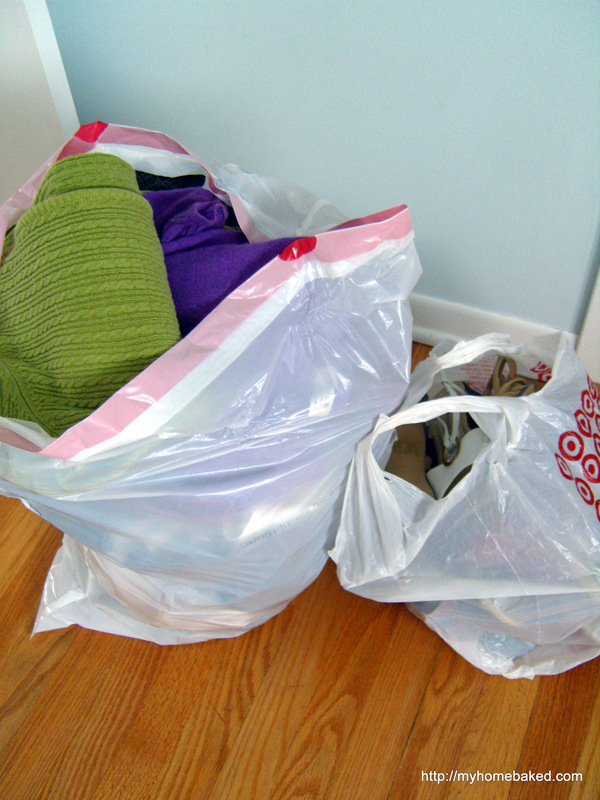 I tried to be ruthless–if I hadn’t worn something in the past year, into the donate bag it went. A few things went into the rag pile. I pulled all the summer clothes out and stashed them in a box under the bed so that I can actually open, close, and see what is inside my dresser drawers. Obviously, I should have done that in October, but since I won’t need them until May, better late than never. 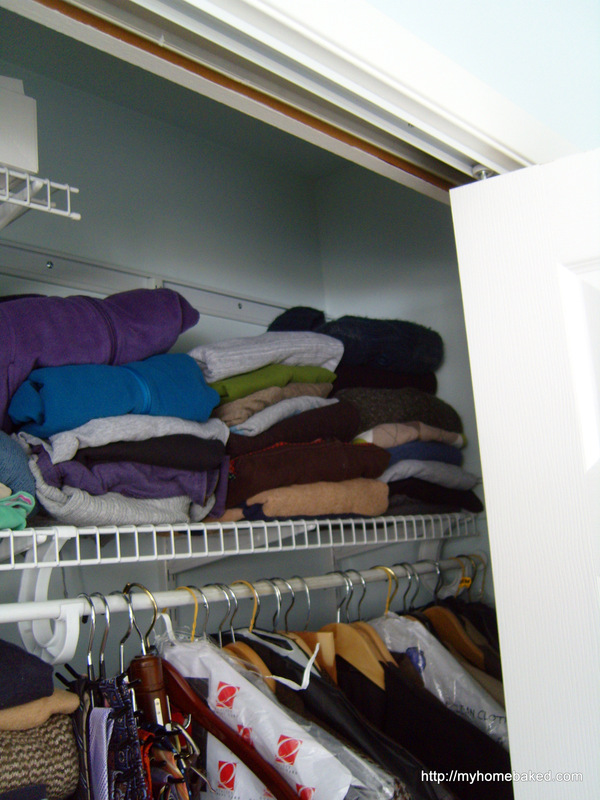 I refolded all my sweaters, and put my to-be-ironed clothes on hangers in the closet so that I don’t keep forgetting I own them. I even sorted through my shoes. The donation truck is coming by next week, and I’m happy to have a few bags to contribute. Today we have to trek out in the snow to sell band candy for a couple of hours. (We’ll be indoors, thankfully.) I’d rather be cleaning the house.